Currency or foreign exchange market is the largest global decentralized market for trading in currencies. In India, one can perform currency trading only through SEBI approved and registered brokers. 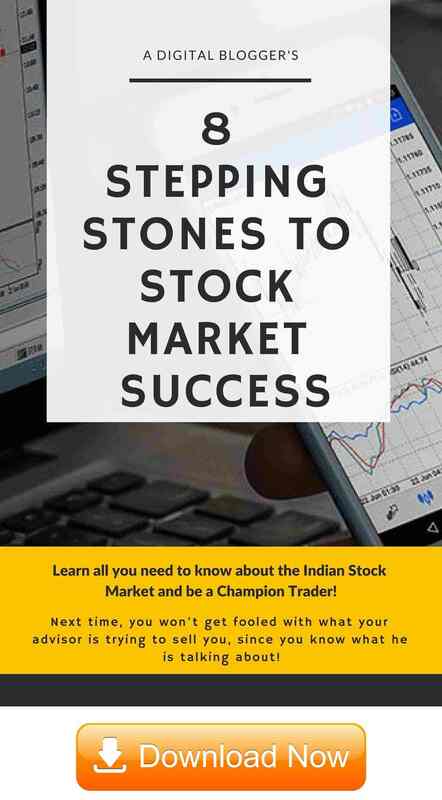 The most common exchanges for commodity trading in India are MCX-SX – Multi Commodity Exchange and NSE – National Stock Exchange. To understand how currency trading actually works in India, we need to understand some basics and few terms related to it. Before we understand that how currency trading works, this needs to be known that Currency is always traded in pairs: For example, USD/ INR, GBP/ INR, EUR/ INR, JPY/ INR. The currency that is written first is called the Base currency. It implies 1 unit of base currency. The currency that is written after the base currency is called the Quotation currency. The value of any currency pair is the number of quotation currency required to buy 1 unit of base currency. Spot Price and Futures Price – Spot price is the price at which a currency pair is currently trading in the market. Futures price is the price at which a futures contract trades in the market. Lot Size – Currency trading is done in lots and the lot size has been fixed for different pairs. For USD/ INR, GBP/ INR, EUR/ INR, it is 1000 and for JPY/ INR, it is 10000. Contract Cycles – There are different expiry cycles for futures contracts of currencies like one month, two months, three months up to the twelfth month. Expiry Date – Expiry date of a futures contract is specified in it. It is the last working day (excluding Saturdays) of the contract month. The last day for the trading of the contract shall be two working days prior to the final settlement date or value date. Settlement Date – For all the contracts, the final settlement date is the last business day of the month. Basis: Basis is the difference between the futures price and the spot price. In a normal market, the basis is positive as futures prices normally exceed spot prices. Pip or Tick – Pip is abbreviated form for a point in percentage. It is also called tick. Pip is a standardized unit of change in a currency pair. 1 pip represents the smallest amount by which a currency quote can change. Value of 1 pip for all the four currency pairs, USD/ INR, GBP/ INR, EUR/ INR and JPY/ INR is fixed at 0.0025. Margin – Before entering into a futures contract, there is an initial margin requirement which needs to be deposited in the trading account. While trading futures, we just need to deposit margin amount for every trade. The whole amount does not need to be there in the account. It is a good advantage for a trader if the market moves in the anticipated direction. 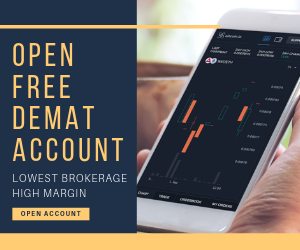 Mark to Market – The margin account is adjusted at the end of each trading day in the futures market. This adjustment reflects the trader’s loss or profit depending on the closing price of the futures contract. Short and long Positions – When a trader is bearish for any currency, he will sell it. This is called taking a short position. The trader will earn a profit if the currency will depreciate. Similarly, when a trader is bullish for a currency and anticipates that its value will go up, then, he will buy the currency. This is known as taking a long position. In this case, the trader will make a profit if the currency appreciates according to his/her expectations. One must be aware of different factors that affect currency prices. Just like news and events affect stock prices, factors related to economy of a country have a direct effect on the value of the currency. Some of the most important factors influencing the value of the currency are interest rates, inflation, and GDP. Other important factors are unemployment rate, trade deficit, fiscal deficit, manufacturing indices, consumer prices and retail sales. Options contracts are available for USD/ INR currency pair. The options expiry style is European. The premium is always quoted in INR. Like equity derivatives, option contracts are available for 3 months forward. 25 strikes are available to choose from, 12 out of the money, 12 in the money an 1 at the money. The strikes are placed at 0.25 paisa intervals. So, we have seen how currency trading works. However, there is one thing that every trader should be cautious about. Before entering into every trade, stop loss must be decided. If the market starts moving in the opposite direction and hits the stop loss, the trade should be squared off. The failure in doing so might result in huge losses. 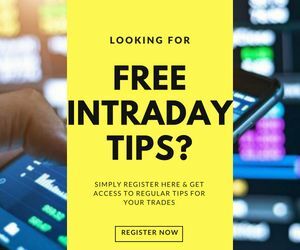 Nonetheless, if you follow the specific techniques and stay objective, there is absolutely no doubt that you can ripe huge profits. In case you are looking to get started with currency trading, just fill in some basic details.